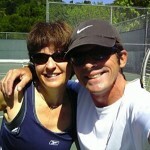 1-) TENNIS LESSONS in SAUSALITO, San Francisco, California!! (I’m moving in the near future…looking for a more “user friendly Base”). -Do you wanna learn the Correct Tennis Strokes-Mechanics from scratch?? -Do you Fully Understand the Correct Stroke-Mechanics you are Trying To Do?? -Do you “At Least” Fully Understand The Strokes that you Have Now?? you could be hitting the tennis ball according to what you’ve learned so far?? helped you reach “Your True Potential” as a tennis player till this day?? -Do you want to FIX All The Problems with your Tennis Strokes very fast?? yours truly Coach Mauro Marcos. Copy-pasted below are few reviews from a few past students, so you can “read about the quality of Tennis Instruction” you are going to get, you’ll “feel the energy” that surrounds my tennis work…ever since…and forever will !! Not too long ago, a friend asked me who the Italian tennis teacher guy by the name of Mauro was and what I could tell her about his tennis abilities. I quickly called her back and told her that Mauro was Brazilian, number one, and that Mauro could teach “COWS” to play tennis. As far as I was concerned, I told her, there was NO ONE who could teach tennis better than Mauro, and stand by what I say. 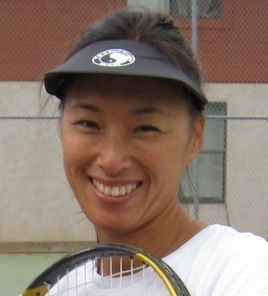 I am 50 years old, I have played tennis since I was 18, I have taken countless private lessons, group lessons, college lessons, tour lessons… and the list continues. No instructor has ever been able to catch, in a matter of hours as he did (two max), why I was hitting a wall, and why I was not improving. I had given up playing as it had become “zero fun.” I could tell that I was doing something fundamentally wrong and no instructor could determine what it was; the focus kept being on turning, moving, closing….Mauro made me visualize and named my handicap for me in one sentence, which was affecting (imagine that! 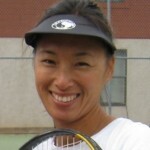 ), my forehand and backhand, and therefore the whole game. Within a few lessons, I have become a totally different player, doted with speed and strength, loving the game and looking forward to how much more I can learn now that the wall has been torn down thanks to this incredible teacher. Why aren’t there more Mauro’s around, I wonder??!? The other day I told my two boys, currently ages “12″ and “14”, that I was planning on writing a letter of recommendation for Mauro Marcos, who has been their tennis coach for the past several years. He’s a gifted teacher in many ways. My overall impression of him is outstanding. He is especially good with youth. He is patient, fun to be around, and is able to explain all concepts in a way they very easily understand. Austin, my Twelve Year Old son, said the following: I think Mauro is a great tennis teacher, because he taught me that tennis is not only about the strokes, (which is important), it’s also about moving your feet, and thinking about what you are going to do. Mauro taught me that the game is more than just about winning. He taught me how to be a good sport, how to keep going, even when you are loosing in a match. Mauro knows how to explain things in a way that always everyone understands. He would work me hard, make me laugh, and he helped me love tennis. What he taught me on the court I take away and use it in everyday life. I will always remember Mauro. Whoever has Mauro as an instructor should feel lucky. Thanks Mauro, Austin Baker. 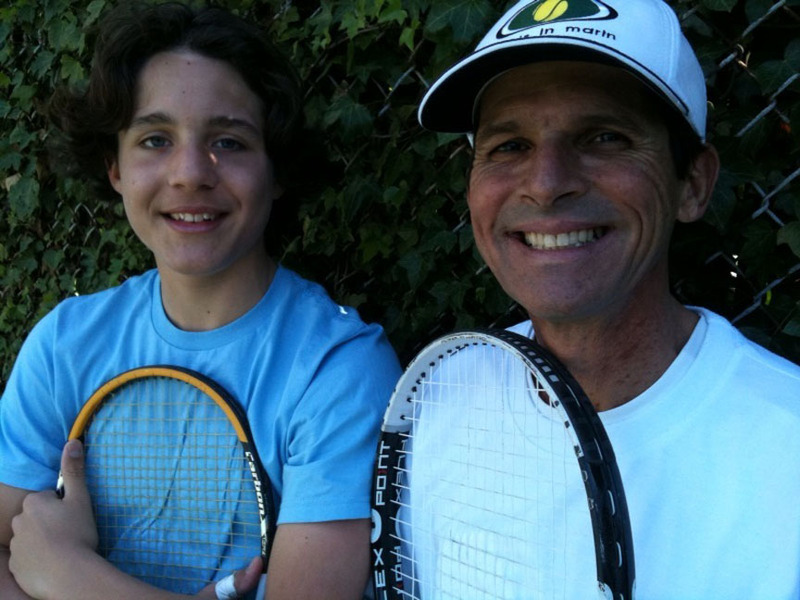 Bowen, my Fourteen Year Old son, said the following: –Mauro is a great tennis coach for so many different reasons. And with a constant flow of encouragement, he taught me the skills I needed to become a great player. He tuned my tennis strokes to perfection. He is a good guy. He has a great personality, and he is a gift to any Tennis Club. Thank you Mauro, Bowen Baker. …Sincerely, their father… “Stuart Baker”. Mauro has been my instructor for the past 3 months and I have never, in any aspect of life, been so enlightened. This is not an exaggeration. He is the epitome of No BS. I have taken numerous lessons over the course of many years, and I learned more from him in the 1st lesson – things I use every time I’ve played since! – than in all previous lessons combined (of which I only vaguely remember). There is a clear line drawn in my mind, and that is the one which separates my pre-Mauro days, and the present. 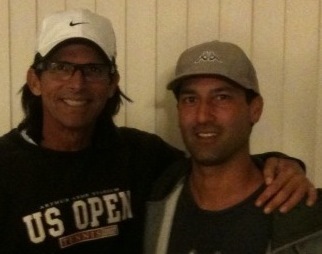 With Mauro I had the BEST tennis lessons of my life! Everything I know, I owe to him. 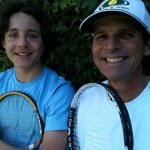 Today, with a tennis-playing son, my dream is to see him taking lessons with Mauro. Mauro is much more than a tennis coach. He is someone who considers the individual as a whole and complex person. This means that Mauro is an “Educator”, in the broadest sense of the word. This makes Mauro a very special person. Thanks for such a great tribute to The Mauro!! I have had the pleasure of calling Mauro my friend for 20 years,(1989/Sarasota, Florida). He’s also been one of my most influential coaching mentors as well.His use of analogies and understanding of the body and it’s capabilities/limitations is second to none. His lessons were always upbeat, fun, and challenging. He infused alot of energy and athleticism (flying backhand!!) into every hour he taught. I always marveled at his ability to approach each lesson like it was the first of the day, even after 6-8 hours on the court. Mauro is a great tennis professional, but a greater friend!! Thank you!! 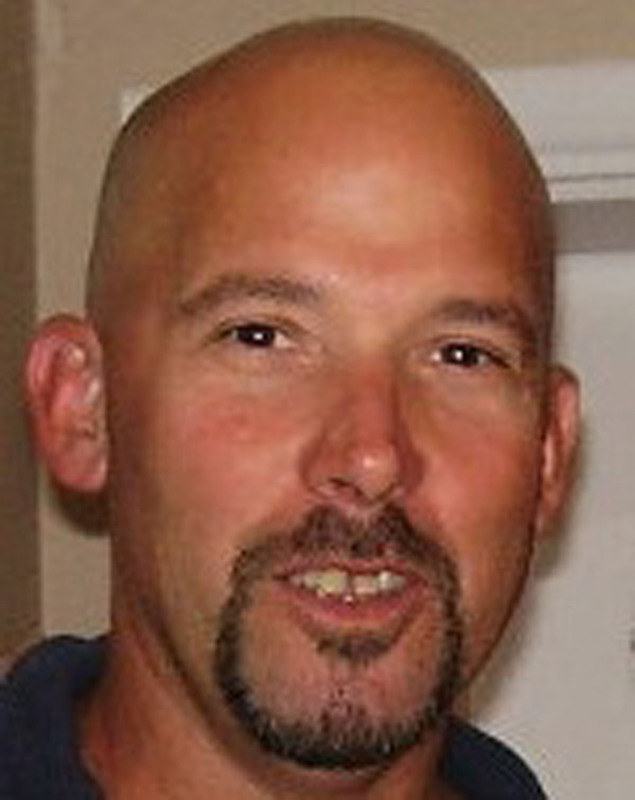 “Jack Bailey”…Avila Golf & Country Club, Tampa, Florida. 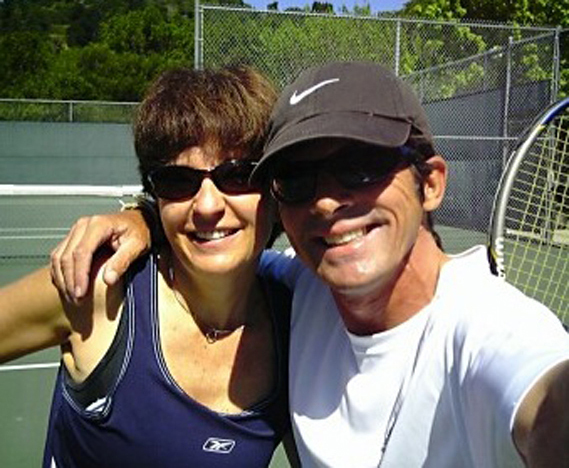 A lot of good things in life don’t last long enough…my tennis lessons with Mauro are one example. I enjoyed them sooo much, I learned all I know about tennis, and I miss his lessons dearly. Unfortunately, we live in opposite parts of the country now. The best testimony I can give about him, is to say that whenever I am able to hit some balls, it seems like his words of advice are still fresh in my mind, as I can still hear him telling me what and how to do it. 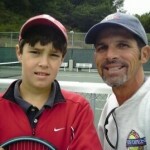 You are the best tennis coach ever Mauro! Wish we lived closer again, my children and I would certainly take lessons. I totally agree. What sets Mauro apart is the uncanny ability to analyze your stroke and other aspects of your game and be able to fix very specific things that will improve your game. The teaching techniques are fun and easy to remember, but what I think sets Mauro apart is his ability to deconstruct every part of your game and guide you towards becoming a better player.. Go Mauro! I was 10 years old when I met Mauro. I was sick and had to do some physical activity. Tennis seemed to be the best at that moment. 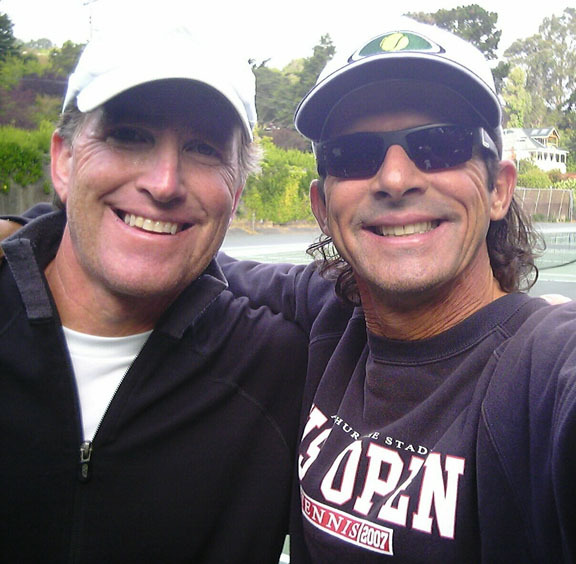 In just a few classes, that necessity became a passion, because Mauro showed me the beauty of the game, and brought out the best of me on the tennis court. I became cured, and continued having classes with him for 4 years more. During this time, he “marked” my way of playing, specially on my backhand. But after that, he moved to the USA, and sadly unfortunately we lost contact. Now it’s been 26 years since I met him, and we “re-found” ourselves. During this time I became a lazy weekend player. But every time I went to play, people ask me “How did you get these strokes?” and I always answer “Well…When I was a kid, I had a coach…” It’s a great honor to see how great he has done with the sport that he loves so much, after watching the very beginning of his fantastic career. If he did what he did with me (not only teach me how to play, but to love the game and use this love in life), I can imagine how he has gotten better and better until this day. That’s the guy I met, always trying to get better as a professional and, specially, as a human being, and I’m sure that he is doing it right now!! THE COACH!! Comment is from my heart!! Mauro’s method of teaching with analogies is so effective that I feel like light bulbs are lighting up all around me throughout our lessons. He makes so much sense!! That, coupled with his enthusiasm for seeing me improve, makes him an instructor like no other. My kids (ages 7 & 9) have also taken lessons from Mauro and his teaching approach is just as effective with kids. When I met Mauro, I was 9 years old and had lymes disease. I could not overwork myself at all. Yet I always felt a great joy when I would go to tennis practice every Saturday. Even though my mother would tell me not to, I would run as hard as I could for as long as I could (which was usually about 5-10 minutes) until Mauro gave me a break. I knew that my body could not allow that much exercise, but there was something about Mauro’s way of teaching (like how he is more of a friend to you than a teacher) that made me try harder every lesson. Mauro would teach me things without him tiring me, although there was the occasional smacker from his side of the court, and I would still enjoy it. 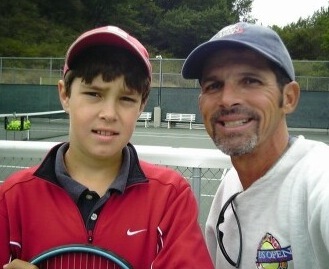 He made tennis lessons fun and I still learned so much! 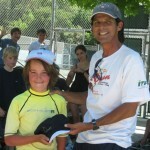 Now, at age 15 and my tennis skills incredibly increased, I realize how big of a challenge that must have been for him. To teach a kid limited by a disease. He’s an amazing tennis teacher. I thank him for the support he gave me!! 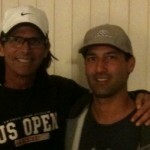 Mauro Marcos is by far, without comparison, the best instructor of tennis I have ever seen. It became apparent to me after about 15 minutes into our first lesson. He was different. He immediately pinpointed my stroke mechanics and corrected my technique. I know his corrections were good because when I played like he instructed, my game felt much more natural and effortless. After Mauro, I felt as if I was playing a different sport. This form of tennis was full of grace and power. I felt much more confident, but naturally so. My body was doing the work and not my frustrated brain. Mauro teaches tennis using all the contemporary techniques of the current tour players. 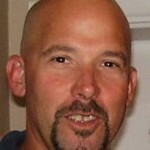 He combines his years of experience with his very current grasp of today’s contemporary power game. My lessons with Mauro are truly the highlight of my week. He takes the time to explain the game, both the physical techniques, but more importantly, the mental side of the game. He explains things in ways that are very unique and extremely vivid (funny too); trust me when I say that there is no one like him out there. 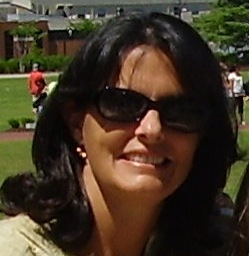 I have worked with many teachers and coaches . I can unequivocally recommend Mauro Marcos to anyone. I will go so far as to say that I feel very lucky to have been one of his students. I know the benefits of my time with Mauro will last a lifetime. He has given to me the gift of tennis.